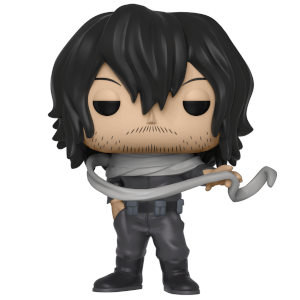 I've been waiting for this to come to Popinabox for ages so when it was listed for sale I immediately purchased it! :) Delivery was very good (lots of bubble packaging to stop box from being damaged). I really like how Endevour has translucent flames, and Deku's eyes are huge compared to normal funko figures to show he's younger I think. The items in the box were perfect, no damage to anything, everything made and painted well, definitely worth £29.99! :D Plus Ultra!! 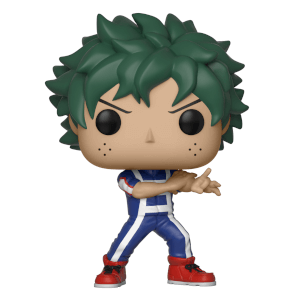 I mostly bought this because of the adorable Deku in onesie Pop, but the Endevour Pop looks great too. Both of the Pops the other accessories are well made. Just happy to have the chibi Deku in my collection. Ordered this on the day it went live and it’s already here. Top packaging and speedy service. Would 100% recommend to any my hero fan. Wow. Fantastic deal. 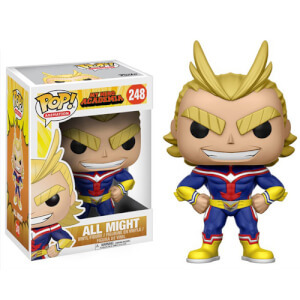 2 pops I haven't seen anywhere and a selection of accessories that will be perfect for any MHA fan.